Ponant has announced savings and additional commissions on new bookings for a selection of 33 itineraries to Latin America in 2019 and 2020, according to a press release. In addition to bonus savings of up to 30% on fares depending on the dates, travelers will enjoy a $950 air credit ($1,900 per couple), and travel advisors who book the itineraries will receive an additional 5% commission. 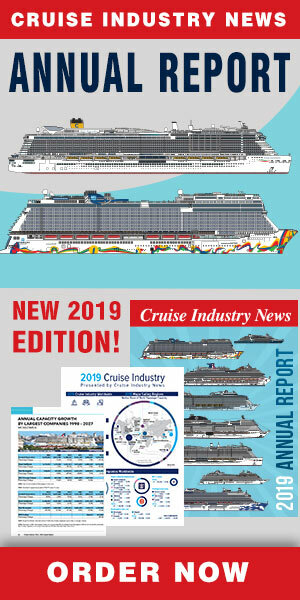 Savings apply to new bookings only and must be reserved with deposits paid by June 30, 2019, the company said. In 2019, the luxury French brand will have four ships in Latin America, including Le Boreal, Le Soleal, L’Austral and the new Le Champlain. Port calls include Chichen Itza and the historic center of Campeche, both UNESCO World Heritage sites in Mexico. There is also “flightseeing” over the Blue Hole in Belize and a visit to Cortes in Honduras including the Mayan site of Copan and the Omoa Fortress. During a call at Santo Tomas De Castillas in Guatemala, guests can go to Tikal, one of the largest archaeological sites and urban centers of the pre-Columbian Mayan civilization. Among the options is the 14-day Natural Wonders of Central America itinerary, sailing from Quetzal to Guayaquil on Le Soleal with calls into six countries. The cruise sails from September 23 to October 6, 2019. Fares start at $6,150 per person and are available with a savings of up to 25% plus the air credit and enhanced travel advisor commission.